Howdy, Homebrewer! Welcome back to another episode of our podcast! We hope you had a great weekend are we REALLY hope that you’ve got a brew day planned for this weekend. Not only do we have a brew day planned for the weekend, but we’re also going to be hanging out at Oskar Blues Brewery in Austin, Texas on Saturday (04/14) recording episode 82 (next week’s show) in their taproom! 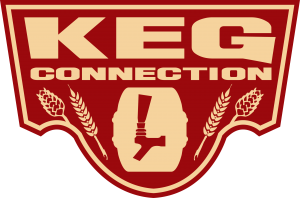 This is always a great excuse for us to visit breweries and drink beer. Sounds terrible, right? Today’s show was a blast! 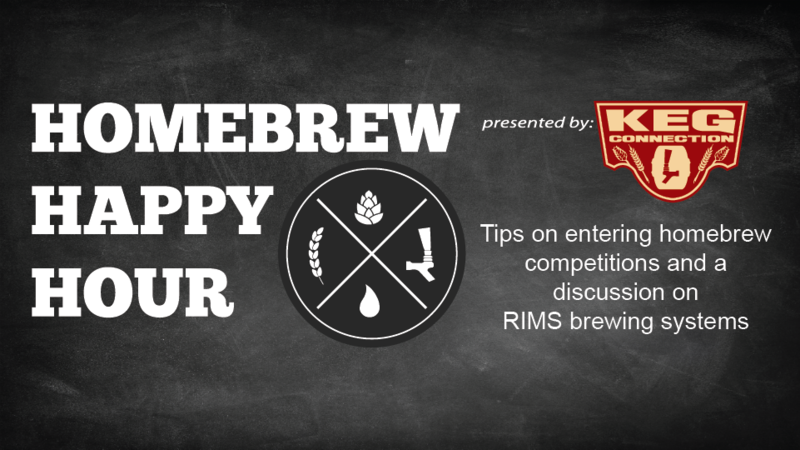 We discussed tips and suggestions for folks looking to enter into homebrew competitions as well as RIMS brewing systems and how they compare to the other methods of brewing available.